Pack of 10 WS2812B addressable RGB LEDs, SMD version. 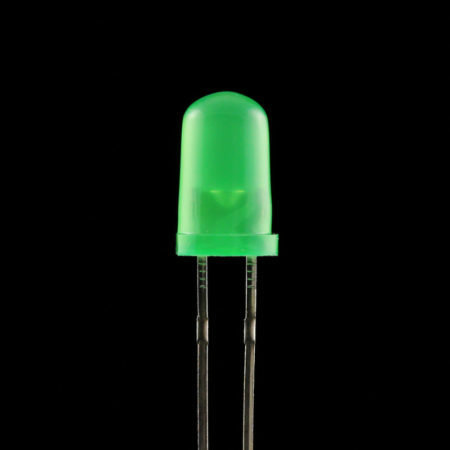 The WS2812B is an RGB LED in a 5050-like package containing three LEDs (red, green, and blue). 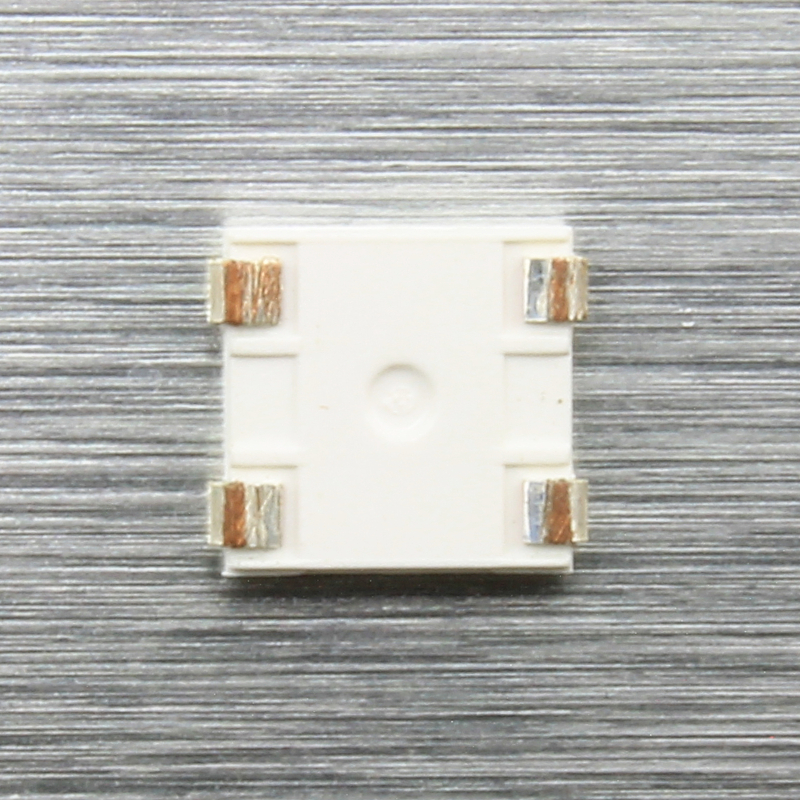 The thing that makes the WS2812B unique is that it has an integrated control circuit that controls every LED inside the package. 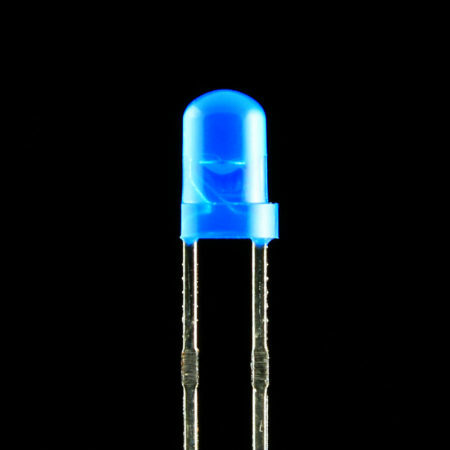 Through a serial protocol you can drive up to 256 levels for each LED and thus having 16777216 possible combinations of colors. All the PWM required to control the three LEDs is done by the integrated control circuit. 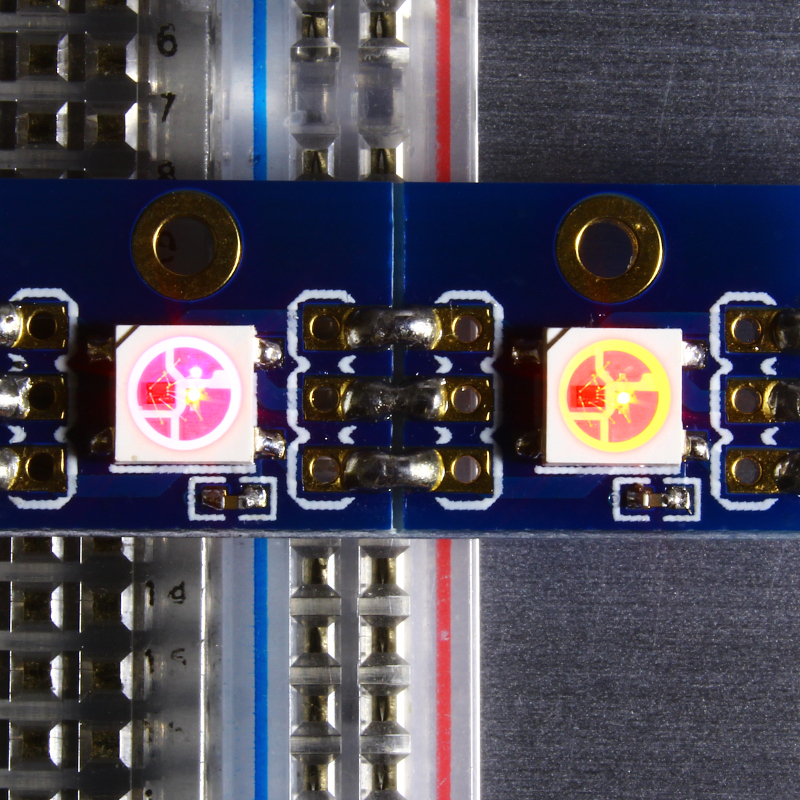 You can chain these LEDs one after the other by connecting the DATA OUT pin to the next LED’s DATA IN pin. and you can individually address every LED in the chain. 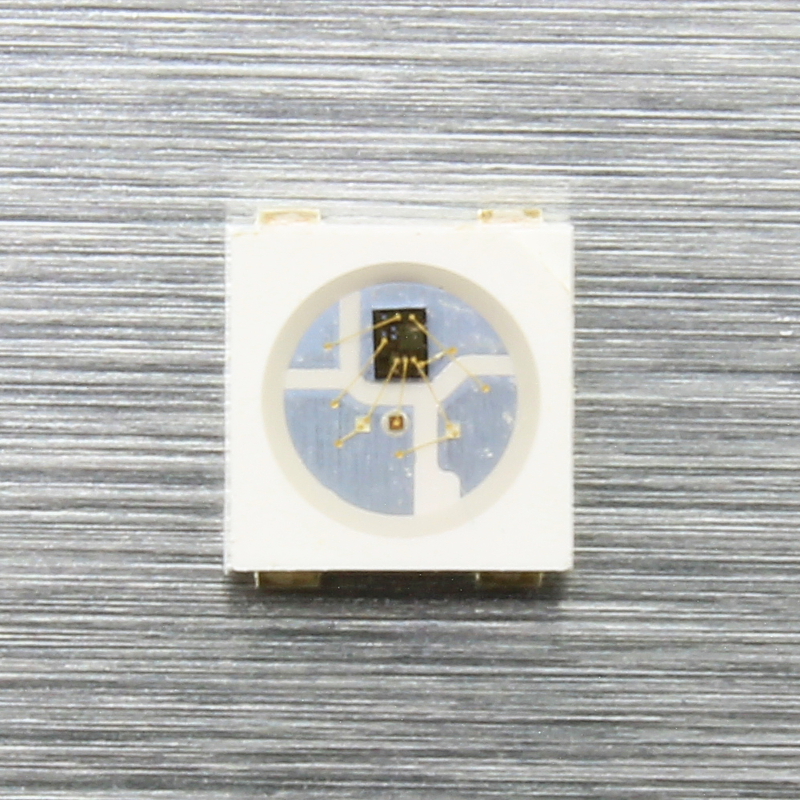 The integrated control circuit reshapes the signal from the DATA OUT pin, so there is no need to use buffers to maintain the quality of the output signal. 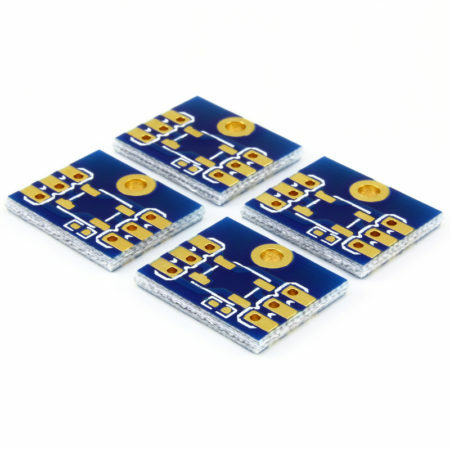 The WS2812B has only four pins, DATA IN (where you send the data), DATA OUT (to chain the next LED), VDD (power supply, from 3.5V to 5.3V) and ground. 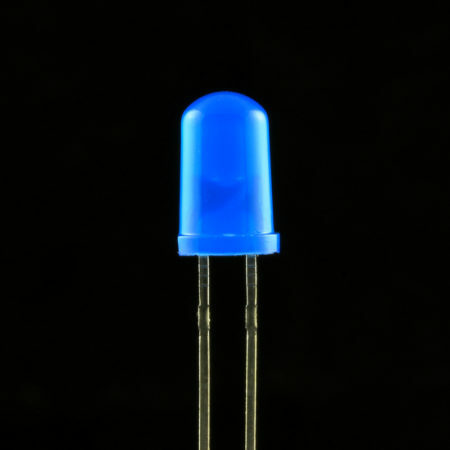 By purchasing this item you will receive a pack of 10 WS2812B SMD LEDs. 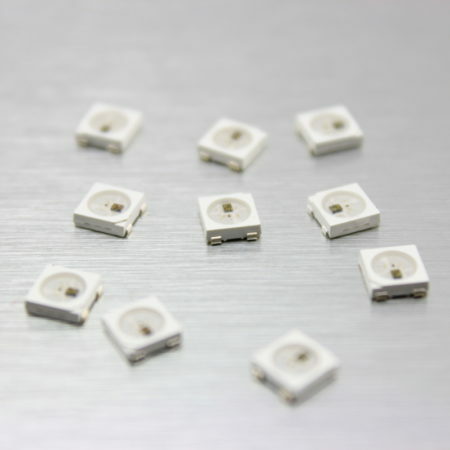 If you are looking for a place to solder them, try with our WS2812B Breakout – Bare Board adapters. 256 possible values per color. 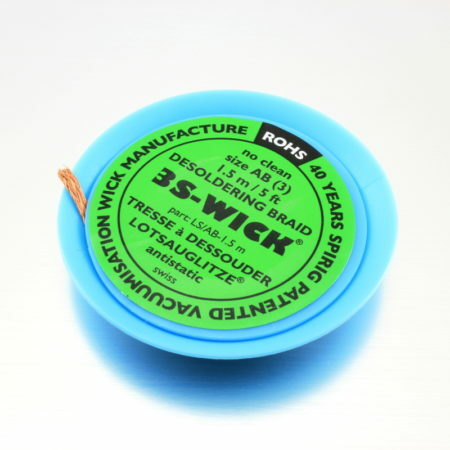 3.5V to 5.3V power supply. 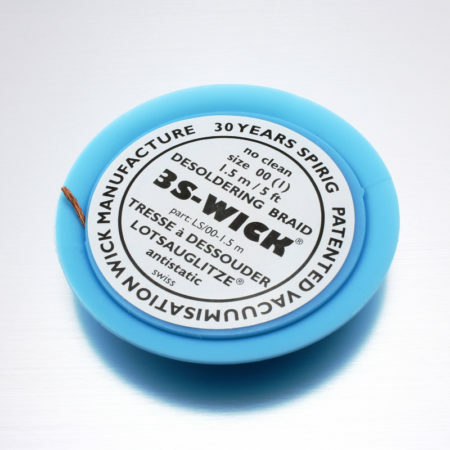 No need for current-limiting resistor.